The 420/38 Rover Raider features a Powermore 420cc Single OHV Engine that delivers consistent performance and 6 speed selection. 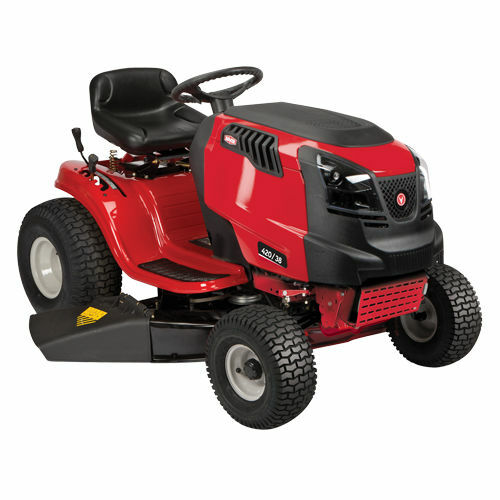 With a 97cm (38") cutting deck, the 420/38 Rover Raider is ideal for smaller yards. Ideal for blocks up to an acre.